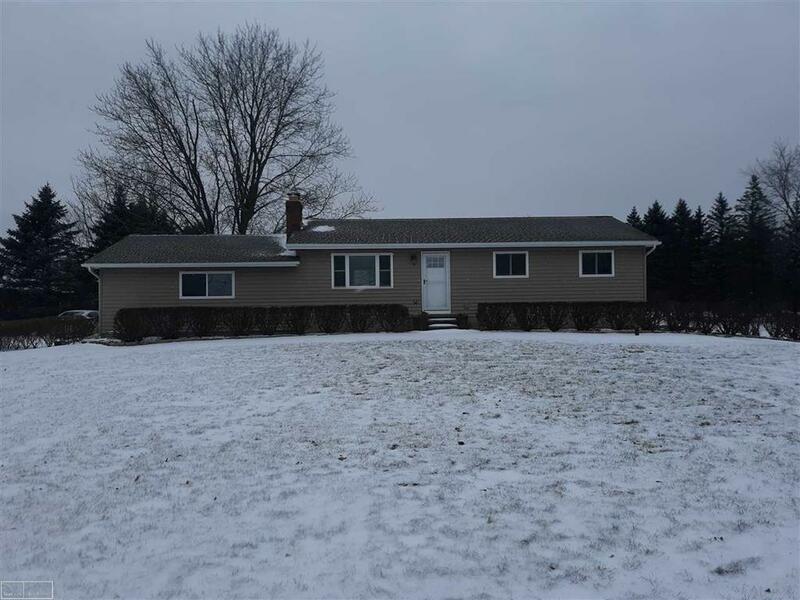 Beautiful 3 bedroom ranch on 5 acres. Totally remodeled in 2015. Living room with natural fireplace. 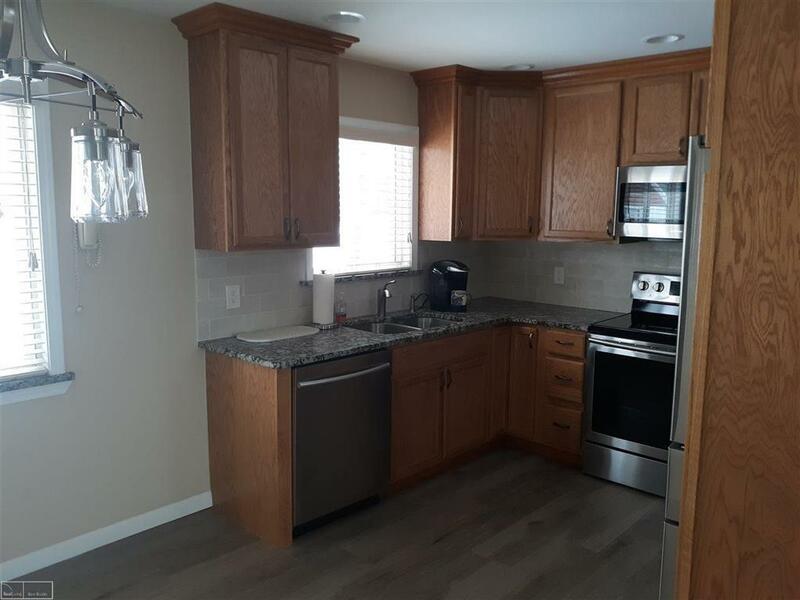 Kitchen with tile floors, newer cabinets (2015) granite counter tops and stainless steel appliances. Remodeled bath (2015) with tile floors and granite. Furnace, roof and windows all replaced. 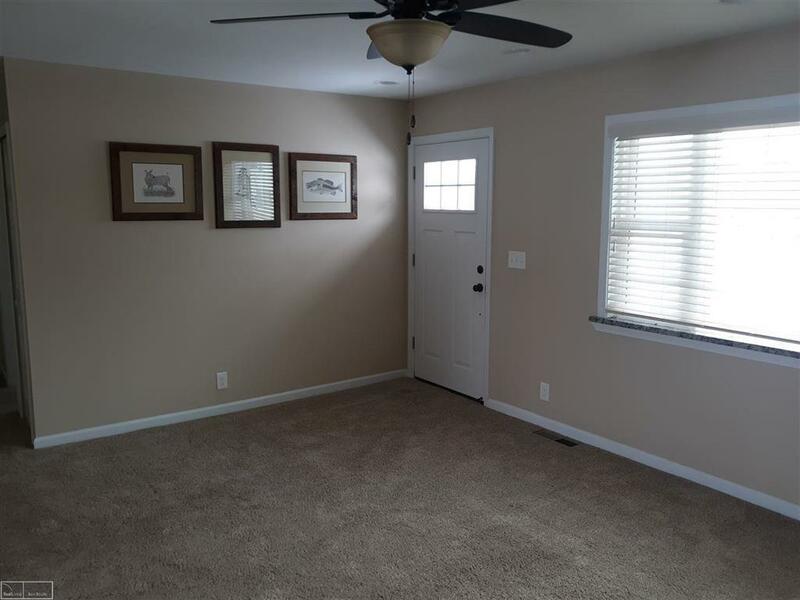 Clean, dry, unfinished basement. Updated electrical. 32x28 pole barn with electricity. Septic field has been replaced. 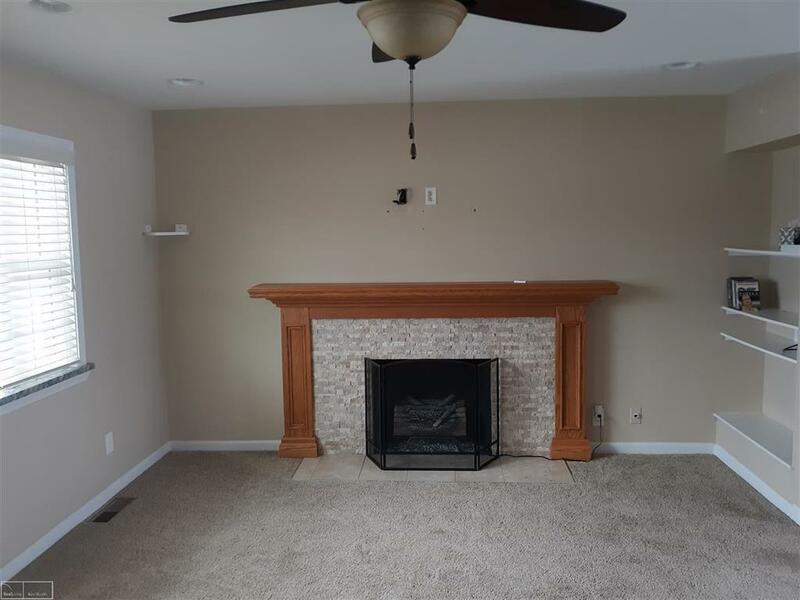 This is move in ready. Romeo Schools.